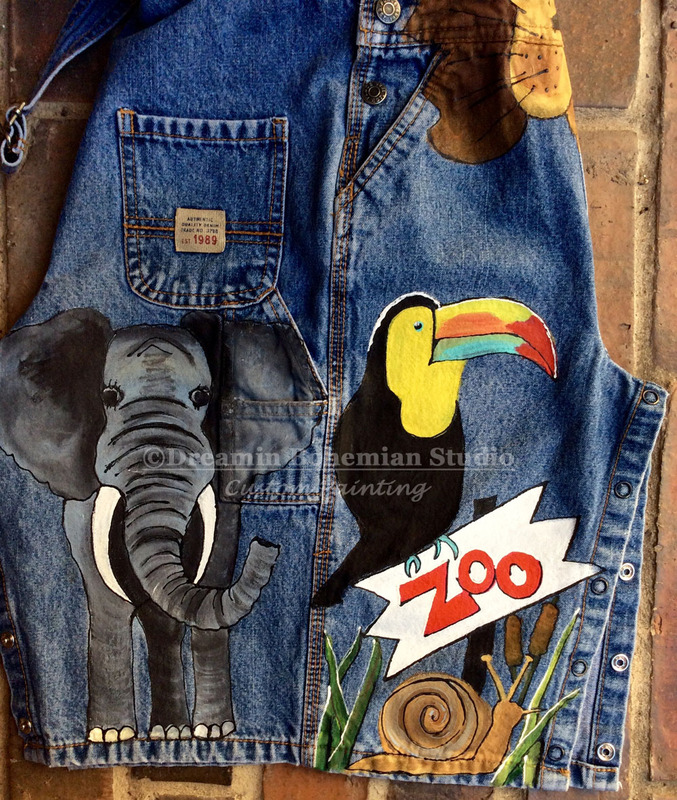 Catalog > Custom Painted Overalls for Boys--Zoo!! 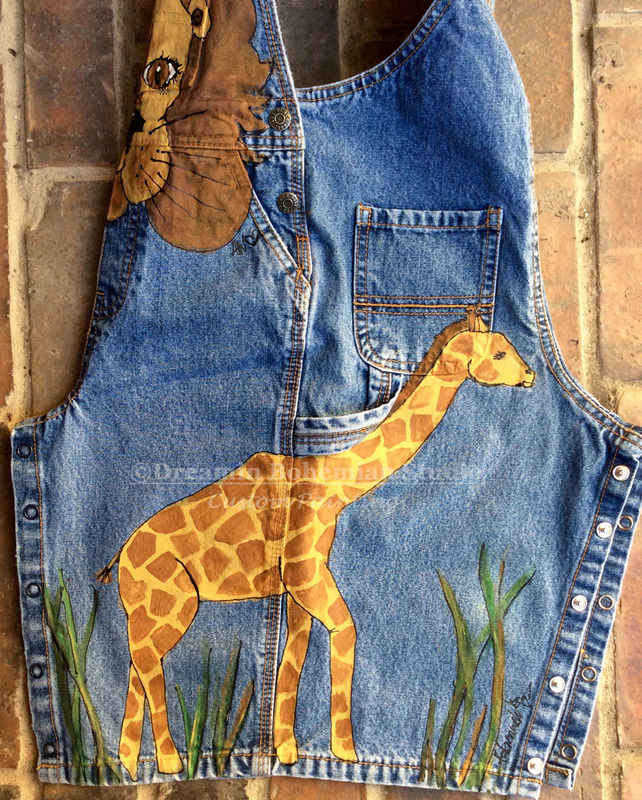 Custom Painted Overalls for Boys! 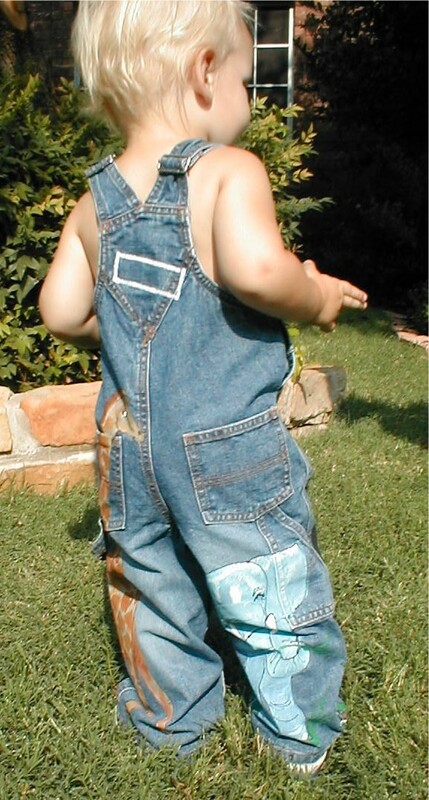 These are great gifts for the little guy who has it all. 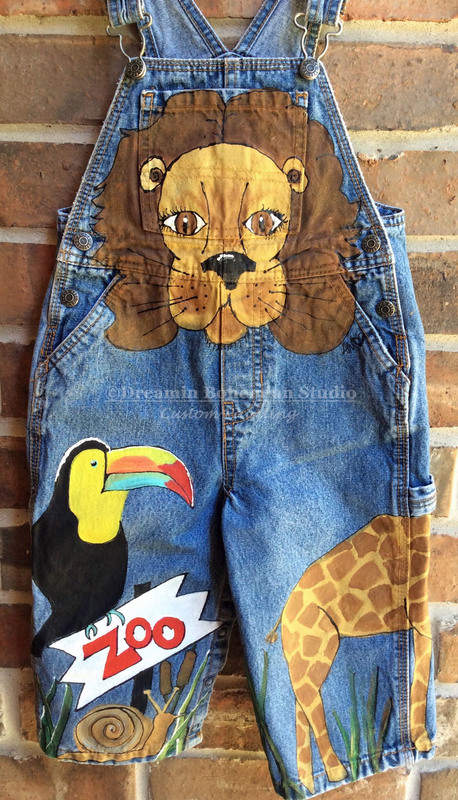 I have many sizes listed in my shop, but if you need a different size or if you like these but want jeans or a jacket painted instead, just contact me as I love to do custom work! Thank you for looking through my website, I would love to do business with you!